I first met Istvan Kopar in 2009. I had just graduated college and was preparing for another summer as the waterfront director at a local day camp. We wanted to start offering our campers the chance to earn US Sailing certification, which meant I had to get certified as an instructor. My co-supervisor Matt and I signed up for a course offered at the Bay Shore Yacht Club, on the Great South Bay. When I heard that our instructor trainer would be a man from Hungary named Istvan Kopar, I expected some kind of taskmaster straight out of Cold War-era Eastern Europe. It turned out I was only half right. 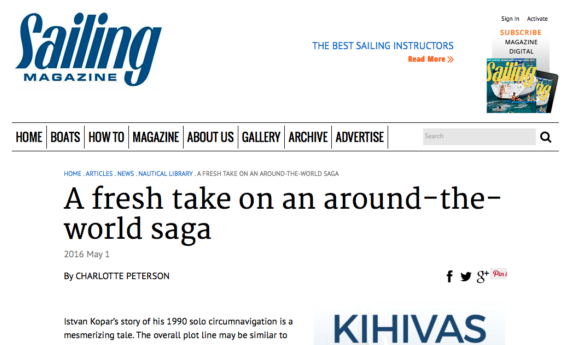 Istvan proved to be a phenomenal instructor with unparalleled sailing experience. We listened in amazement as he casually mentioned racing across the Atlantic and sailing solo around the world. 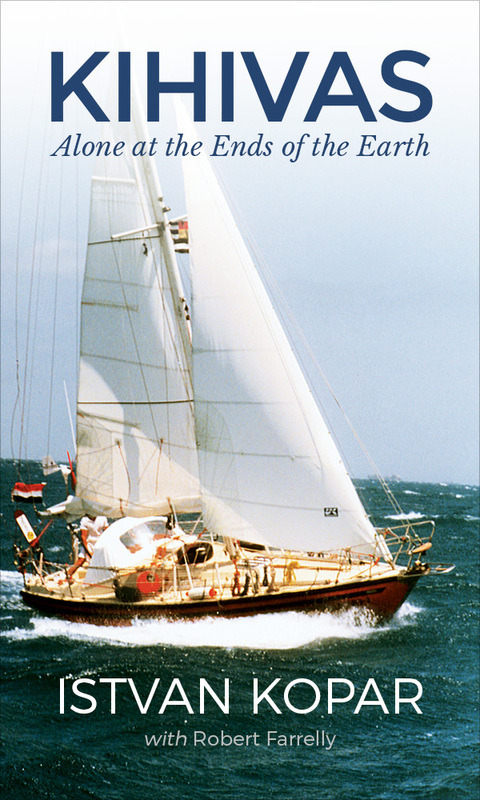 Other instructor trainers might have discussed the lessons they learned from exciting yacht club regattas, but Istvan recounted experiences such as capsizing alone in the middle of the Indian Ocean. 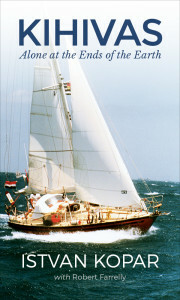 He recalled ice sailing with his friends on the frozen Lake Balaton when they were young. They had developed their own makeshift rescue crew with rowboats and ladders for the many occasions when one of them would break through the ice. He seemed unfazed by the fact that this had been a frequent problem; like anything else, it merely required a carefully established contingency plan. Over the course of an intense weeklong training, we covered everything from the physics of sailing to classroom instruction techniques to advanced sailing tactics and powerboat rescue maneuvers on the water. At first I feared I had gotten in over my head. Unlike most of the other instructor candidates, I had not grown up as a member of a yacht club, and I had nowhere near the level of sailing experience they had. To top it all off, we were sailing 420s, a boat I had never set foot on before in my life. Fortunately, we managed to make everything work out. Matt and I were both licensed teachers, so we helped our classmates with the academic work and lesson planning we each had to do. In turn, they helped us master the nuances of the 420. In the shadow of the Great South Bay Bridge, we executed complex maneuvers like sailing backwards, rudderless sailing, and stopping on a dime. One day Istvan created a tight square in the water with four buoys. We had to use our knowledge of the right-of-way rules to try to force each other out of the square as we tacked and jibed every which way in a frenetic struggle to gain the upper hand. We all successfully earned our sailing instructor certification at the end of the week, and had been through enough to be proud of the accomplishment. It was over five years before I saw Istvan again. I had recently quit my job as a high school history teacher. I was ready for a career change, but uncertain what direction to take. Writing and web design interested me, but what topic would I pursue? 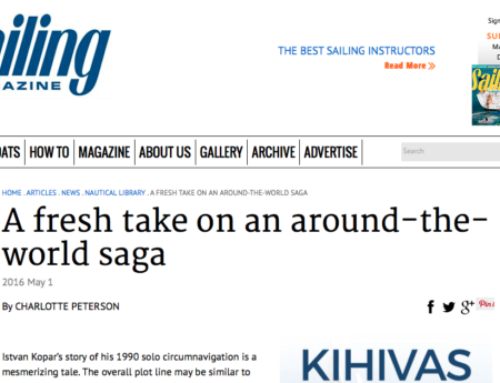 As I considered this question, I remembered Istvan and his 1990-91 solo circumnavigation. I knew that he had published a book about it in Hungarian and had been planning to produce an English version. I tracked him down online, and on a long shot asked him if he would be willing to let me edit and produce the English version of his book. To my surprise, he responded immediately, saying that he was still looking for someone to edit the English edition. Within a week, we had met and established an arrangement for me to work on the book. 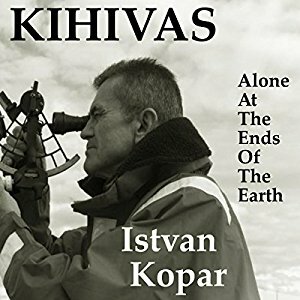 From the very beginning, Istvan emphasized how important the concept of Kihivas is to him. “Life is a series of challenges. Now you have this challenge before you,” he said to me of my efforts on the book. We communicated back and forth over the next twelve months as I worked to ensure that I got every passage just right. I taught myself how to format and produce the e-book and paperback versions, and created the website to promote it. It was a labor of love for both Istvan and me. He got to share his story with a wider audience, and I got the opportunity to develop my skills in an exciting new field. 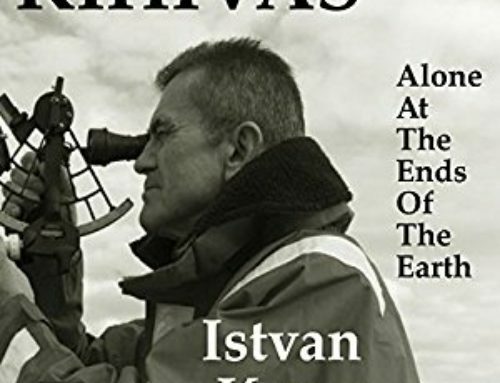 Both Istvan and I sincerely hope that you enjoy Kihivas: Alone at the Ends of the Earth—a story truly 25 years in the making!